Dear visitors to our site! I am very glad that you wandered to us not by chance , then you are a big fan of these beautiful animals . Let's get acquainted . My name is Svetlana . I am the owner of the kennel Exotics and Persians Rem Murketh, which is located in Ukraine. 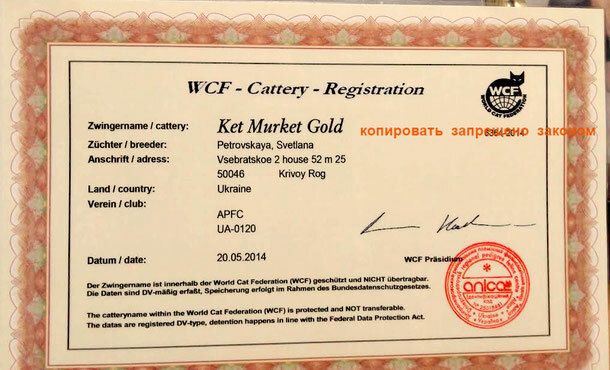 Breeding work I've been doing for over 5 years , my nursery young and promising , it is confirmed by our trophy cups, premium points and titles that got our animals on international vystavkah.Muzhchiny provide excellent quality and healthy offspring . 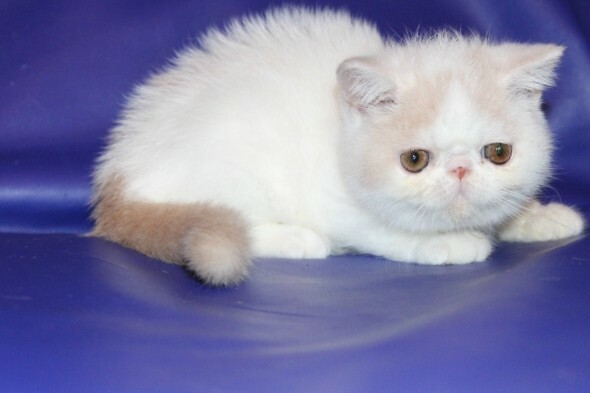 Children specializes in obtaining purebred exotic shorthair kittens different colors: van bikolor In breeding work , I use the most famous manufacturers of children's Persians and Exotics known breeding lines Polkann*s,Profecill*s, Kuorii,Ydem,Prestega Our real cat ladies and gentlemen, just a cat with the angelic nature and beautiful appearance . Our cats are full-fledged members of the family , affectionate, playful nature with beautiful , they make us happy every day! Exotic captivated us with his gentle nature and loving disposition, they are real teddy bears ! See for yourself ! 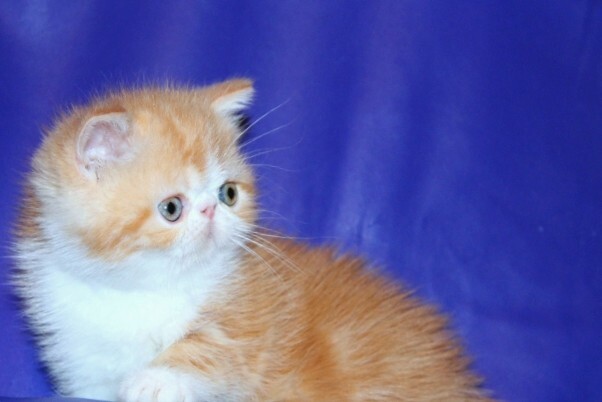 33CATS.RU Каталог пород кошек в картинках, уход за кошкой, смешные тесты про кошек. 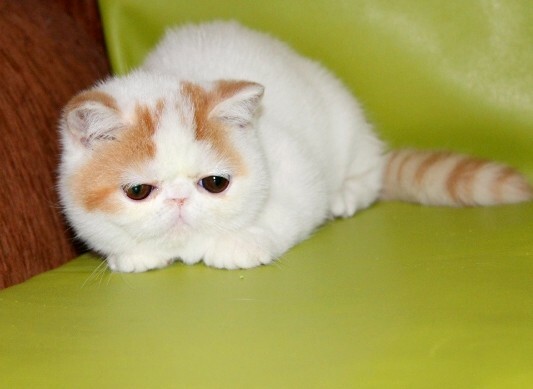 exotic shorthair or just exot breed successful long-term effort of breeders around the world. Nature exotic cats are very pretty, totally in harmony enchanting looks very good and very great similarity with Persian cats. 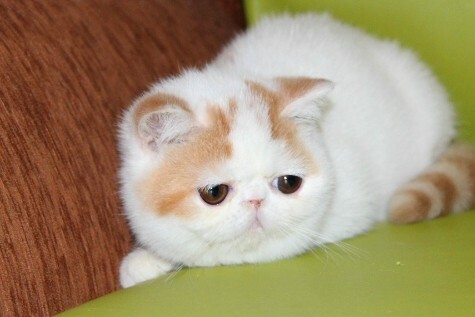 the look is a thick, compact cat with big round head, large expressive eyes, fluffy cheeks, wide set ears and highly raised up short, snub nose with pronounced stop. 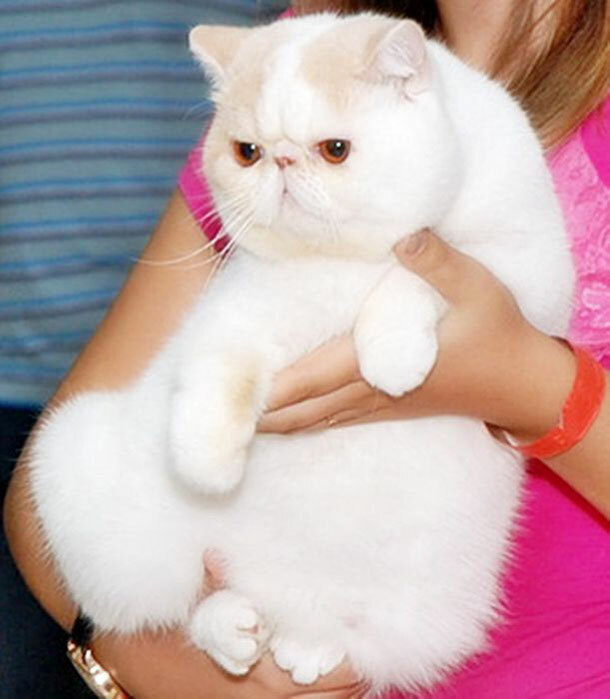 Exotic cats for the lazy "easy care because they are very similar to Persian, but not needed every day to take care of his hair. 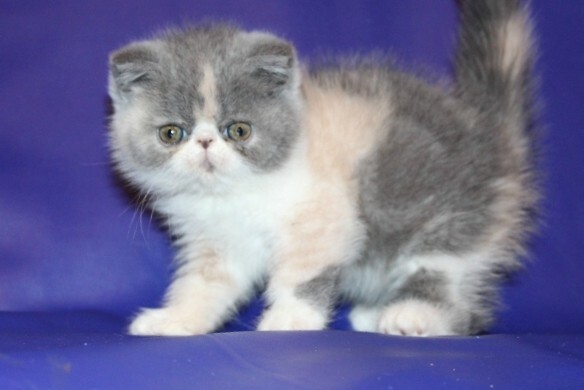 The main difference from the exotic Persian is wool. 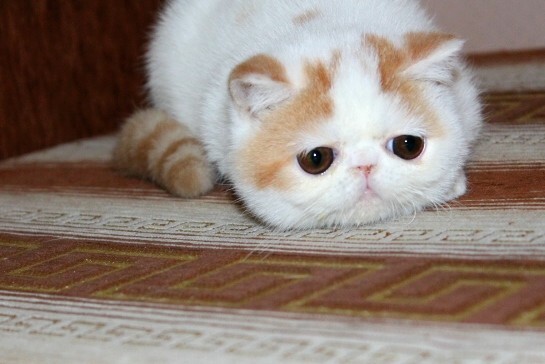 Exotic cat fur is very short. Plush to the touch, a nice touch to this precious silks and soft. 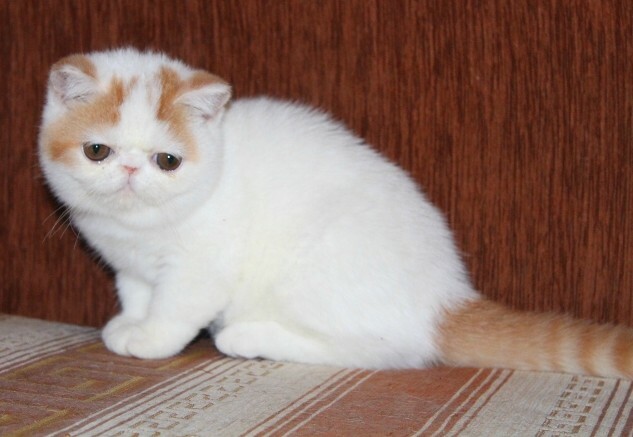 Exotic shorthair cat has the look of a baby face with amazing puppetry expression and deservedly is one of the most popular and expensive breeds in the world. 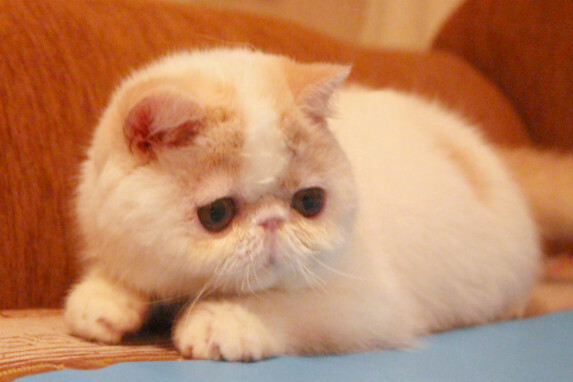 Exotic shorthair cats are friendly, with only the most gentle and calm character. They are inquisitive, sociable and playful not just during childhood, but even when they become adults, while remaining as small children. It should be noted that they are very friendly to other cats and dogs. 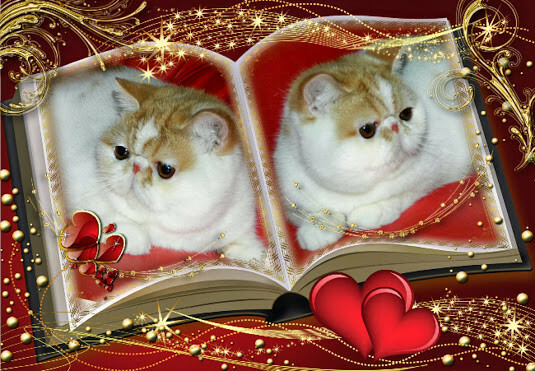 Exotic shorthairs have very quiet little voice, rarely Meow, do not like to be one, very attached, his master and household tasks and constantly in need of his affection and attention. Exotics are showing more love and devotion than most other breeds. Their sustainable nature makes them perfect cats for people living in apartments on soft couches, replacing sofa, plush pillows, which bathed in the hands and purring their favorite hosts.